Who said that there are no Nudi in the Caribbean?? The right way to start a new year!! Recently we had the pleasure of welcoming a group of Technical CCR divers, and they managed to show us Roatan’s reef from a totally different angle. Summer always ends with good memories. 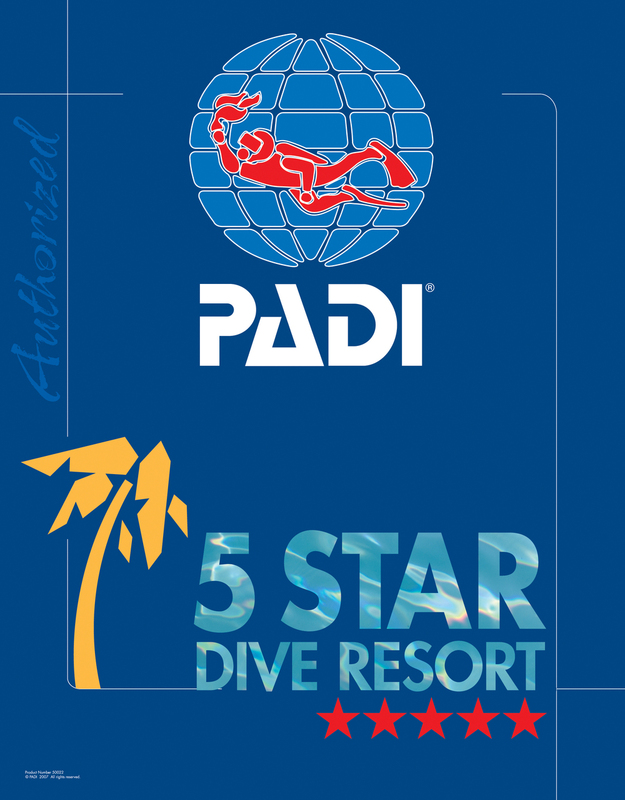 Either you are a certified diver or novice to scuba diving, Roatan can accommodate anyone!